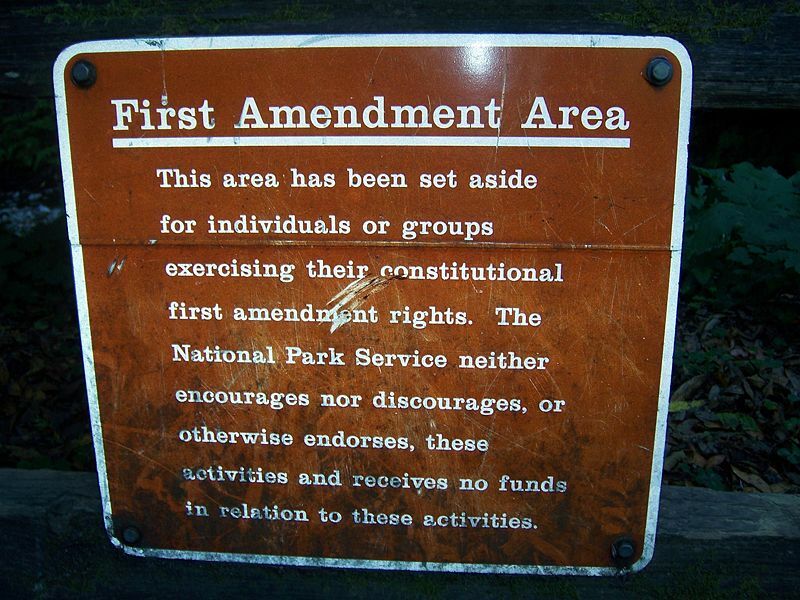 This "free speech zone" happens to be at the Muir Woods National Monument. Funny...I was just about to type, "HUH?" and then I saw you have a category for that!